Our Neutral Terpene Blend contains a mix of tasteless and odorless terpenes, and is perfect to use when you want to retain the flavour of your starting material. It can be used instead of one of our strain specific terpene blends to turn your wax, shatter, distillate or other extract into a vape’able liquid with ease. *It is not recommended to use our Neutral Terpene Blend with CBD isolate, as it is very difficult to dissolve! 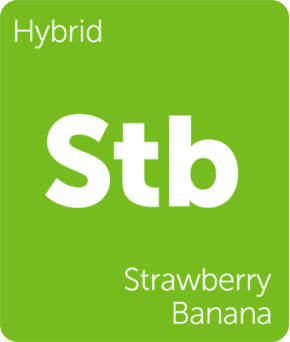 This blend has been made using only natural terpenes – nothing else has been added. It does not contain any; PG, VG, MCT, or any other non-terpene ingredient.